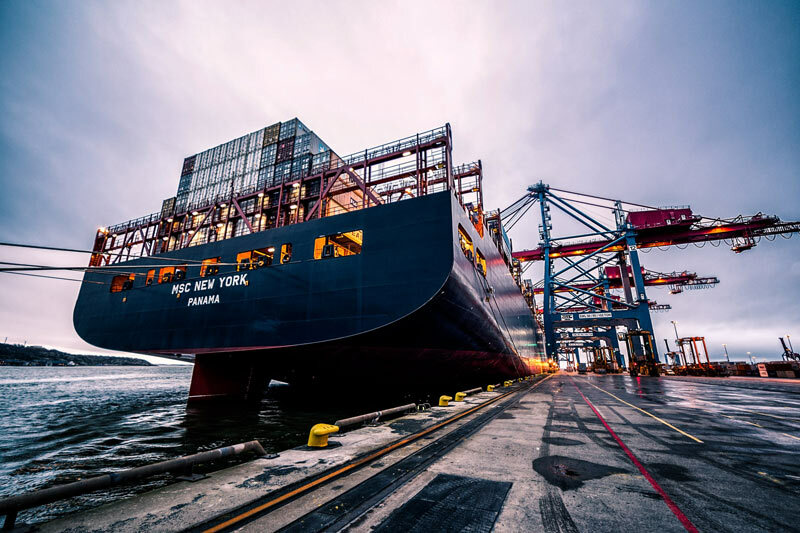 Many customs brokers and shipping firms are looking to the future when it comes to ocean shipping, as there is a saving on the horizon. Sustainable marine biofuels will not only help the environment but also help reduce shipping costs. These types of fuels are being tested throughout the world and have a promise that so many shipping companies are looking forward to. Latest news in the industry is international container ocean carrier CMA CGM has teamed up with PORT of Rotterdam, Ikea Transport and Logistics Services and Biofuel company GoodShipping to test fuels that have been constructed from used cooking oils and forest remains. These fuels can be used in a marine engine with absolutely no modifications and provide a decrease in carbon dioxide emissions by 80 to 90 percent. Plus, it eliminates almost all sulfur oxide emissions. This is the perfect solution for shipping companies that need to conform to the International Maritime Organization’s 2020 deadline for 0.5 percent or less sulfur content in fuel. The need for marine fuel is at an all-time high and expected to rise in the coming years. With alternative fuel options on the rise, this means huge savings for everyone involved. Of course, there are several factors that determine rather biofuels sweep the market or not. Biofuels standards are easy for shipping companies to meet because the engines are accepting of fuels that may otherwise be considered low quality. Another key factor is that there are only about 15 refueling ports who accept about 85 percent of all ships globally. Once international low sulfur regulations come into effect next year, it is said that shipping companies will turn to marine biofuels as a solution. Testing has proven that the shipping industry is dedicated to decreasing fuel emissions. With the increase of regulations, shipping owners have had to consider alternative ways to run their vessels. Regulations are being put in place and more strict guidelines are having to be followed for shipping emissions. Therefore, so much time and energy are currently being placed in sustainable marine biofuels. These fuels can decrease local air pollution and lifecycle CO2 emissions considerably. The biggest benefit of biofuels is the reduction of emissions, as well as a cost saving to the shipping industry.